While the stigma surrounding mental health disorders has been shifted somewhat in the last decade, there is still much work to do to encourage individuals to come forward and accept help when they need it. For some people, difficulties may come in waves, with good days and bad days while for others it may feel more like part of a crushing daily routine. Mental health problems come in a variety of forms, and shades, in every person. 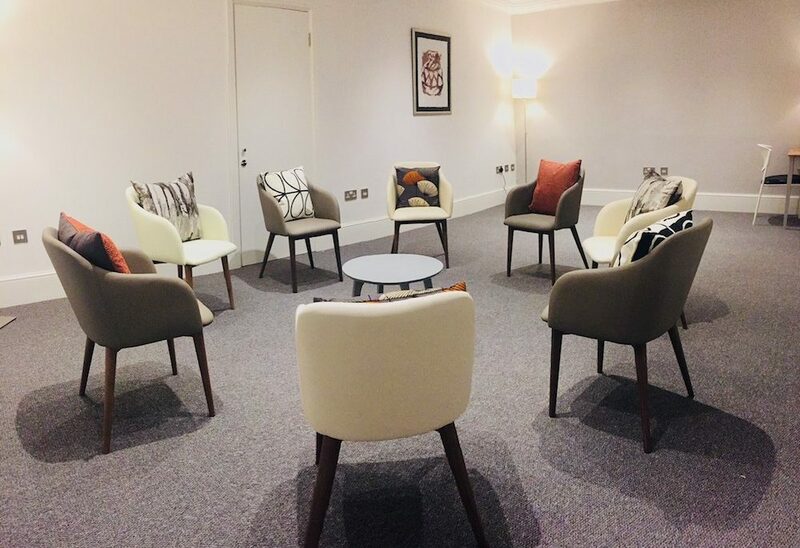 For affordable psychotherapy in London that will help to diagnose and resolve mental health problems, it’s important that you find the right place to get treatment. At The Summit Clinic you can put your faith in a team of compassionate professionals who will help you to talk through the problems you are facing and develop a treatment plan that works for you. Mental health problems can manifest themselves in numerous ways. Anxiety, panic attacks, depression, stress, anger management, substance abuse, post-traumatic stress, identity issues and more. Our range of therapists can provide affordable psychotherapy in London for a wide range of difficulties. When you choose The Summit Clinic you can be assured of a full assessment, enabling us to find the right therapist who can work with you to resolve difficulties. To discover more about our affordable psychotherapy in London, get in contact with us today.